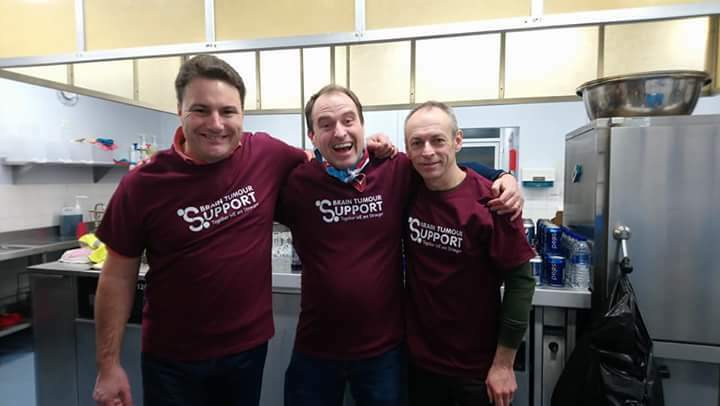 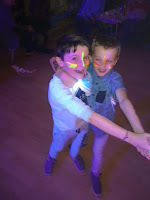 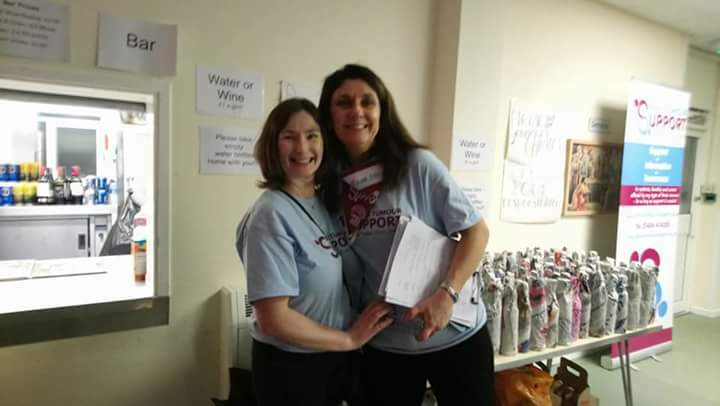 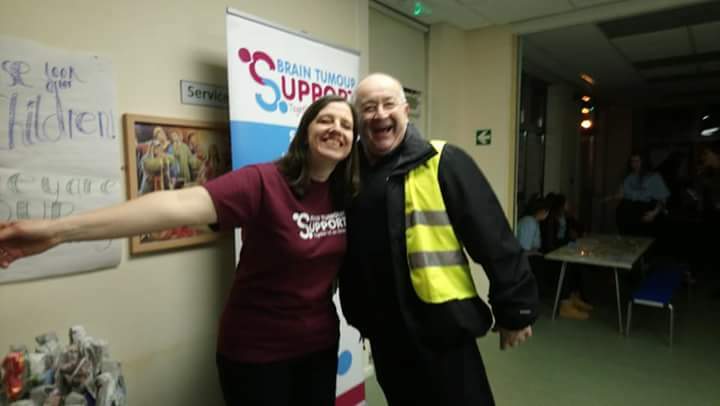 St Augustine of Canterbury: Brain Tumour Support Event - "One Night Only"
Brain Tumour Support Event - "One Night Only"
A fantastic night was had by all on Friday 9th Feb as the Parish Project team put on a 'festival in one night' - but with no mud and nicer toilets! 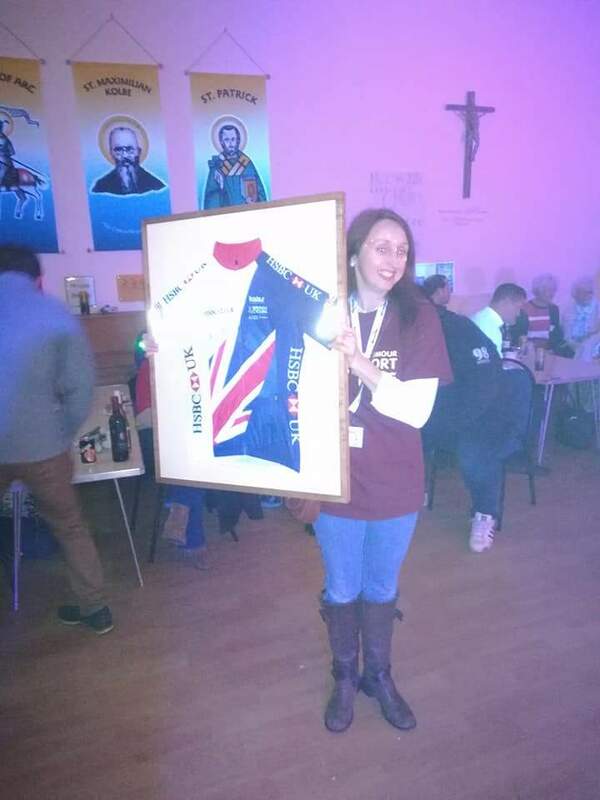 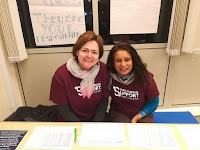 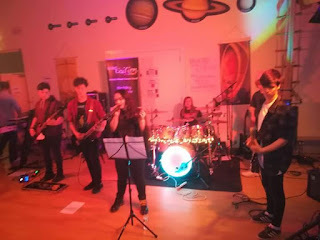 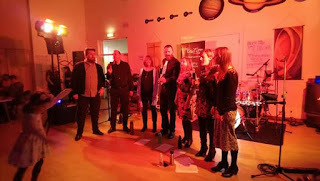 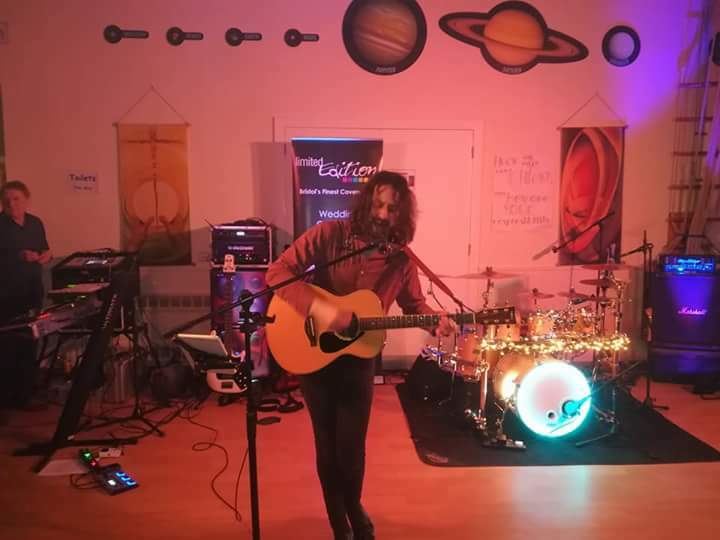 4 Bands played to the 150 strong audience and with a bar, tea and cakes, a giant raffle of 38 top prizes, an auction of a signed, framed Laura Kenny (Trott) cycling shirt donated by HSBC, festival glitter, face-painting and tattoos we raised a wonderful £2,560.11! 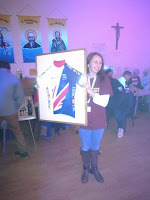 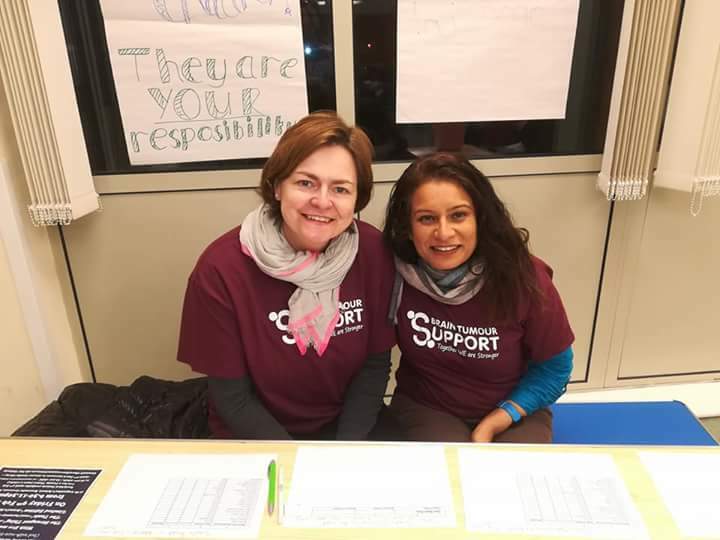 Thank you to all who came along and supported the night or who bought raffle tickets or donated towards the evening. 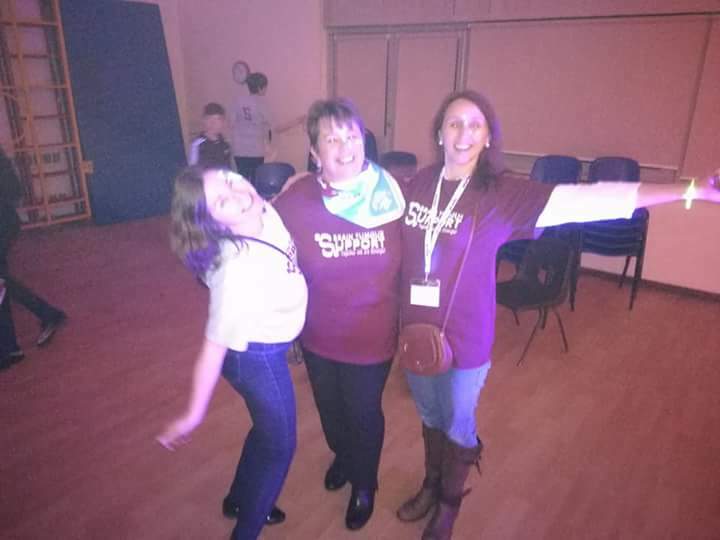 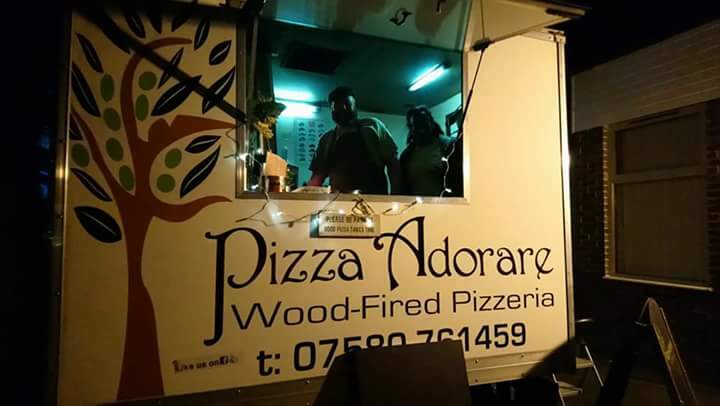 And a special thank you to everyone who worked so hard to put on such a fantastic evening of entertainment and community spirit. 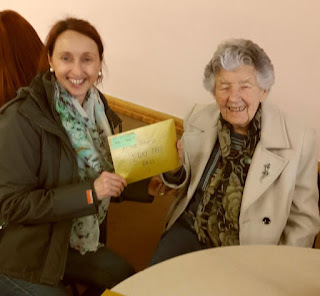 We have included a photo of Bridie Ryan being presented with her winning raffle ticket of a days pass at a fitness centre... at the fantastic age of 97 we are looking forward to going along with her that day to see how she gets on!